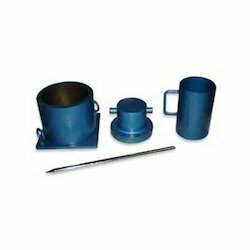 Providing you the best range of lab concrete mixer, concrete thermometer, accelerated curing tank, digital compression testing machine and compaction factor apparatus with effective & timely delivery. 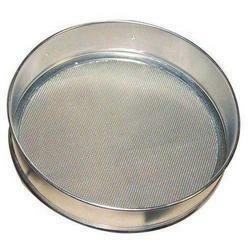 Prominent & Leading Manufacturer from New Delhi, we offer ball mill, laboratory cement autoclave, flow table (hand operated), gauging trowel and blain air permeability apparatus. 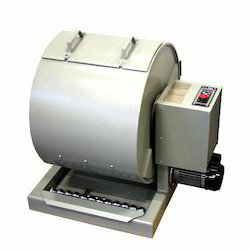 Our product range includes a wide range of test sieves, direct shear apparatus, automatic soil compactor, swell test apparatus and cbr testing machine. 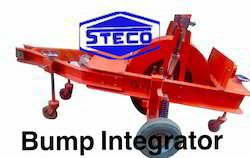 Our range of products include bump integrator, axle weighing pads, falling weight deflectometer and merlin road roughness machine. 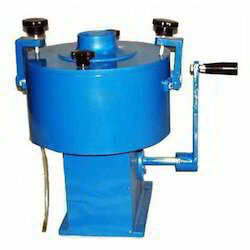 Prominent & Leading Manufacturer from New Delhi, we offer benkelman beam apparatus, electrically operated bitumen extractor, hand operated bitumen extractor, bitumen penetrometer and cleaveland flash & fire point apparatus. 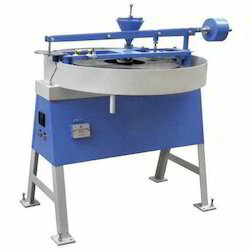 Leading Manufacturer of bitumen extractor, ductility testing apparatus, universal penetrometer, saybolt viscometer and pensky martin apparatus from New Delhi. 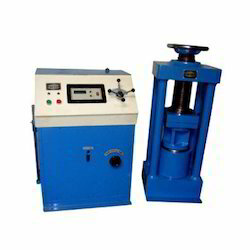 Prominent & Leading Manufacturer from New Delhi, we offer tile abrasion testing machine, tensile testing machine and paver block testing machine. 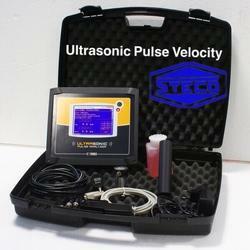 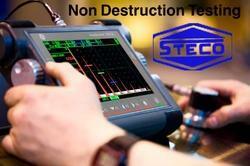 Pioneers in the industry, we offer ultrasonic pulse velocity equipments, ndt equipment and non destruction testing from India. 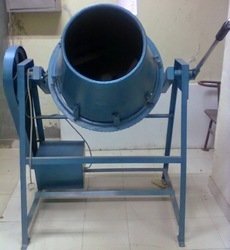 Prominent & Leading Manufacturer from New Delhi, we offer aggregate crushing value apparatus, aggregate impact value testing machine, buoyancy balance, cylindrical metal measure and deval abrasion testing machine. 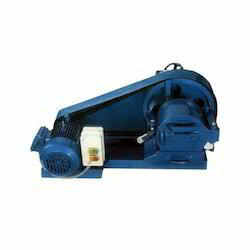 Prominent & Leading Manufacturer from New Delhi, we offer laboratory pulverizer and laboratory jaw crusher. 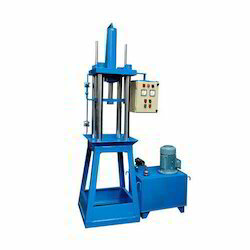 Leading Manufacturer of steel testing equipment, izod impact testing machine, tensile (briquette) testing machine and torsion testing machine from New Delhi. 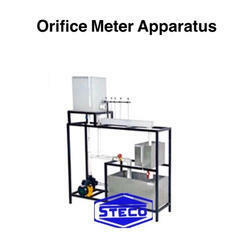 Pioneers in the industry, we offer notch apparatus, orifice meter apparatus, reynolds apparatus, venturi meter and orifice flow meter and bernoullis theorem apparatus from India. 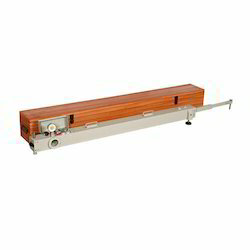 We are a leading Manufacturer of automatic marshall compactor and marshall stability test apparatus from New Delhi, India. 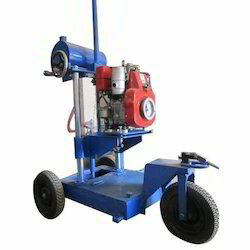 Pioneers in the industry, we offer core drilling machine ( petrol ), core drilling machine, core drilling machine ( diesel ), core drilling machine ( electrical ) and diamond core drilling bits from India. 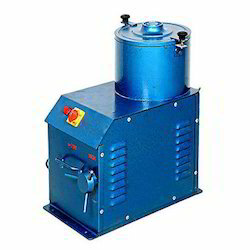 Prominent & Leading Manufacturer from New Delhi, we offer coal pulverizer and hardgrove grind ability index tester. 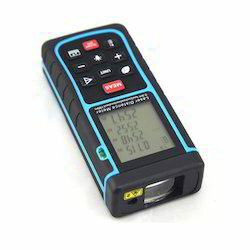 Pioneers in the industry, we offer laser distance meter, automatic levels, digital theodolite and dumpy level from India. 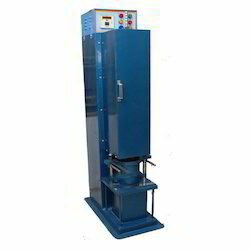 Prominent & Leading Manufacturer from New Delhi, we offer digital compression testing machine 2000kn, universal testing machine, laboratory autoclaves, digital rebound hammer and laboratory cbr apparatus. 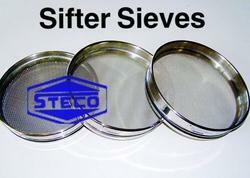 Our product range includes a wide range of sifter sieves. 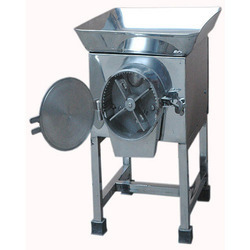 Offering you a complete choice of products which include centrifuge extractor. 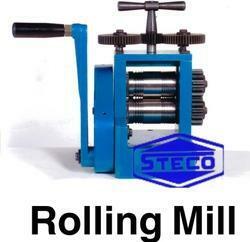 Leading Manufacturer of rolling mill from New Delhi.